When night has fallen and the full moon is your very own night light there’s nothing cozier before bedtime than a mug of deliciously steamy hot chocolate. Relax and enjoy the soothing comforts of powdered cocoa whipped within hot milk accord, sweetened with caramelized sugar, then dusted with dreamy drifts of powdered sugar. has far better delights for your dreaming mind. wearing a crown of shimmering light. 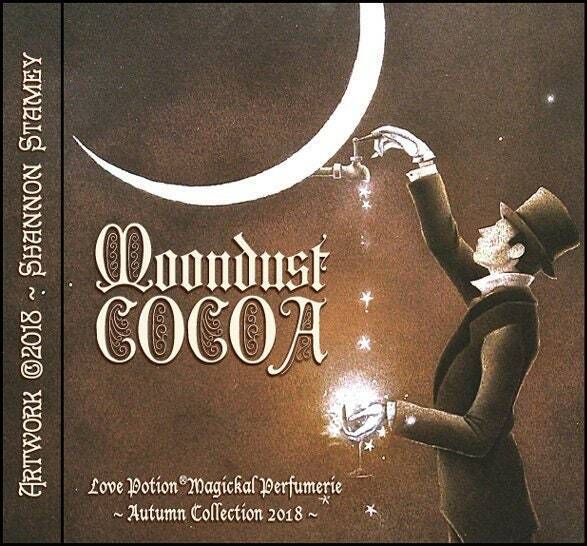 in moondust and the magic of Midnight. as she sings to you of far-off lands and adventures to be had. and wakes you in this mundane life. with a cloud of moondust and the magic of Midnight. 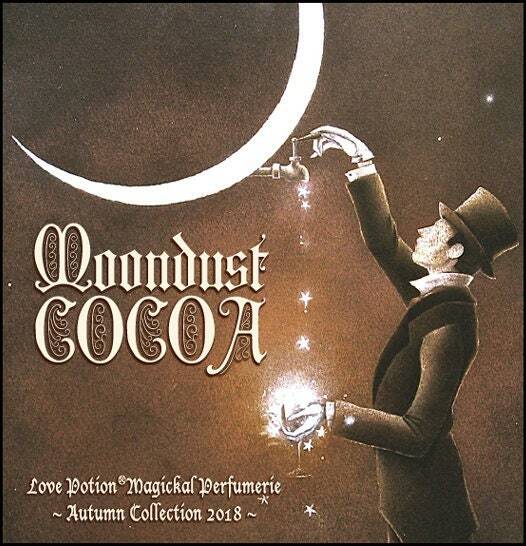 Scent ~ Authentic hot cocoa with steamed milk aroma. ***Prints of this image are available! CHOCOLATE/COCOA ~ Lightens emotions, evokes feelings of love.